Chicago Cooling Corporation is a mechanical contractor founded in 1981 by George Usleber. Over 30+ years of experience in the Chicagoland area has built our reputation and earned an A+ Better Business Bureau rating and a listing on the Angie’s List Honor Roll. Our long term success is attributed to the quality of service provided to all customers, whether they are commercial, industrial, or residential. Our primary strength is our ability to provide friendly and reliable HVAC/R service and installations at a reasonable cost. In 2016, Chicago Cooling became a part of the Reedy Industries family of mechanical services companies. 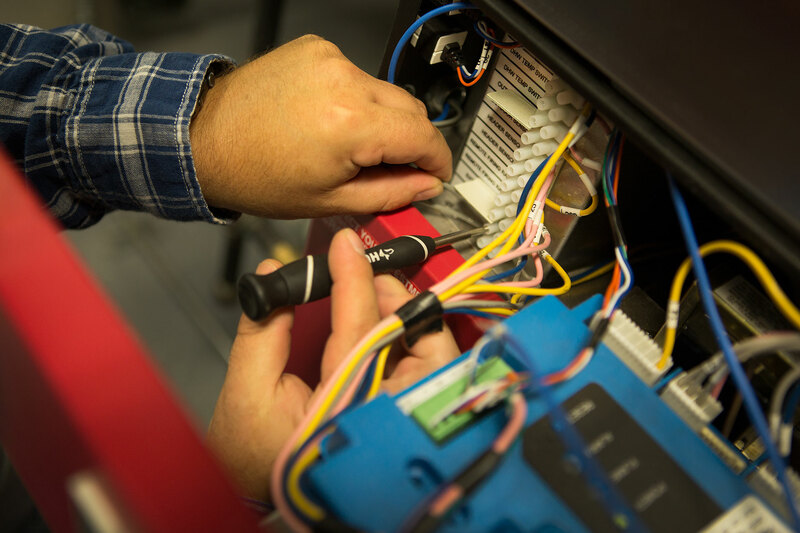 This allows us to better serve our customers by giving us greater resources and 250 additional service technicians* in the Chicagoland area to tap into to better serve our customers. We provide air conditioning, heating, ventilation, refrigeration service and installations, preventative maintenance. Custom sheet metal fabrication and installation, and energy efficient solutions and systems for commercial, industrial and residential customers. All of our service trucks and delivery vans are ready to meet your routine maintenance needs or to handle any emergency 24 hours a day, 7 days a week. We are a union contractor with membership in the Local 597 Pipe Fitters Union and Local 73 Sheet Metal Union. We employ only highly skilled, hardworking, and experienced pipe fitters, sheet metal workers, and service technicians. Our office employees are experienced in all phases of construction management, including: shop drawings, scheduling, purchasing, and customer satisfaction. CHICAGO COOLING IS DEDICATED TO YOUR SUCCESS BY DESIGNING, INSTALLING AND SUPPORTING OPTIMAL SOLUTIONS. Chicago Cooling offers both installation and service for air conditioning and heating control systems. Quality maintenance is also a key component to extend the life and maintain the efficiency of all mechanical equipment. 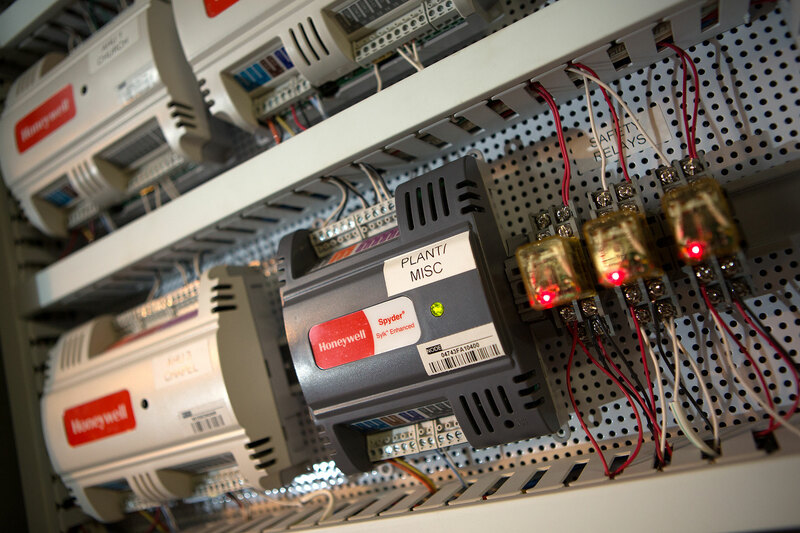 As an authorized dealer for Building Automation Solutions, Chicago Cooling offers state-of-the-art technologies. The result is a building automation and energy management system that leverages existing network infrastructure and allows critical building performance and energy consumption data to be shared with other business applications. Our company mission is to deliver responsive and timely service, repairs, and installations; supported by custom solutions, emerging technologies, and to treat every customer with respect, honesty, and integrity.